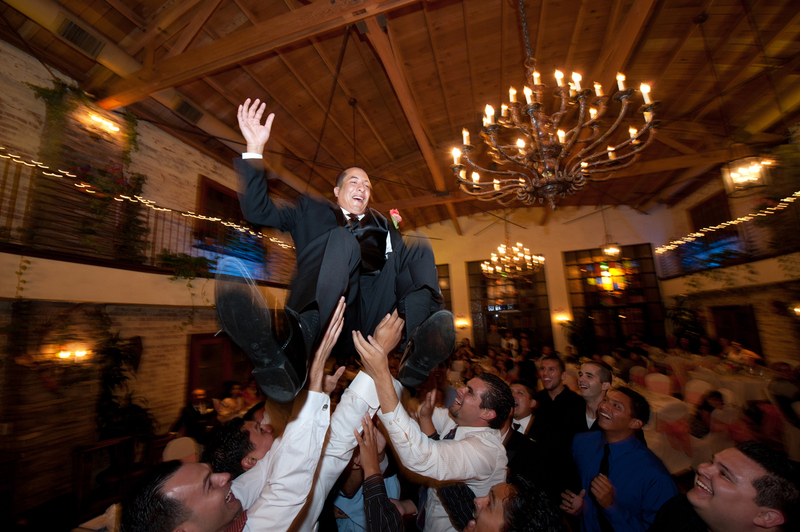 We love helping prospective customers select the best options for capturing their special day. Give us a call, or use the contact form below to reach us. We’ll get back to you right away!